You have iPod touch 5th or 6th generation; then you must go with below amusement speaker docking station with charging facility. 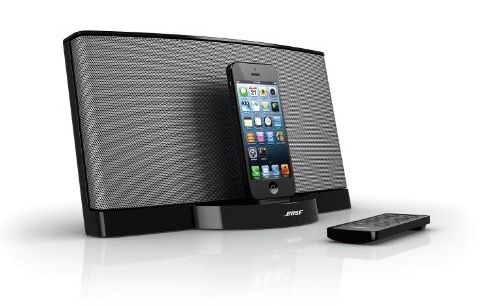 Songs on iPod speaker, consume more power compared to headphone, So we can’t listen to music loudly at your home or office. 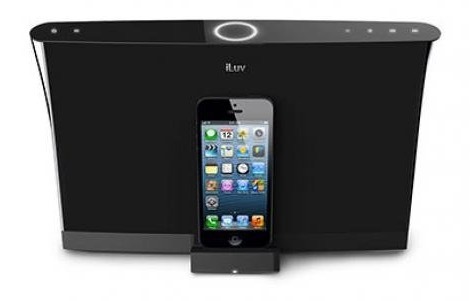 Here is the best solution for play media on iPod touch docking station (Speaker) or charge continuously when connected to it. Unfortunately, we don’t have iPod Touch for play. 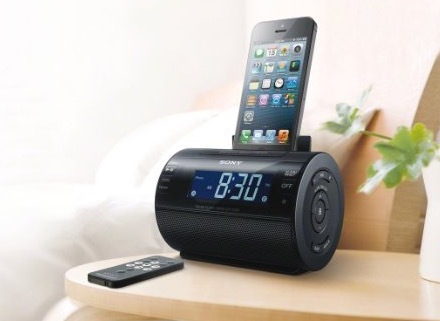 We can play music through online radio, Also set the alarm or use as a watch on the desk or from bed tools. Note: you have iPod Touch 5th, and 6th generation or later version then go to the below-charging station with the speaker dock, else go with 30 pin lightning connector. You might like External power bank for iPod Touch. #1 sound quality and I know you will feel astonishment for the price. But yes if you want some quality on all-time then try this speaker docking station at once. Not for iPod touch 6th, 5th or later. But also play it with 8 Pin iPhone or iPad. Seven beautiful colors options, remote control, Headphone jack, Charge device parallel. 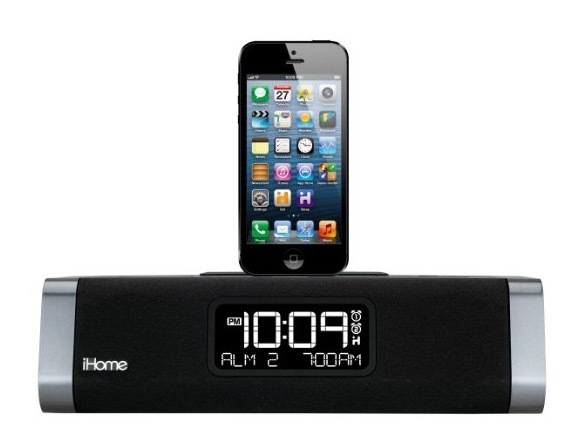 Music lover always happy with an iHome speaker dock, we can use it for different Outcome. Like As a watch, Alarm, Radio, Custom playlist, Charge iPod Touch and iPhone, iPad. Also, use it on 30 pin iPod touch. Unique Round body design, Extended music control settings, and remotely access. Stunning sound throw and compact body design, Easy to setup on small space. In the features: FM and AM Radio, Display color options, Alarm and Time display. Adjust lighting connector horizontally, for the perfect view when in the dock. Four speaker arrangements cover big area for spread voice. The control button on speaker body, Design for all eight pin Apple Device. 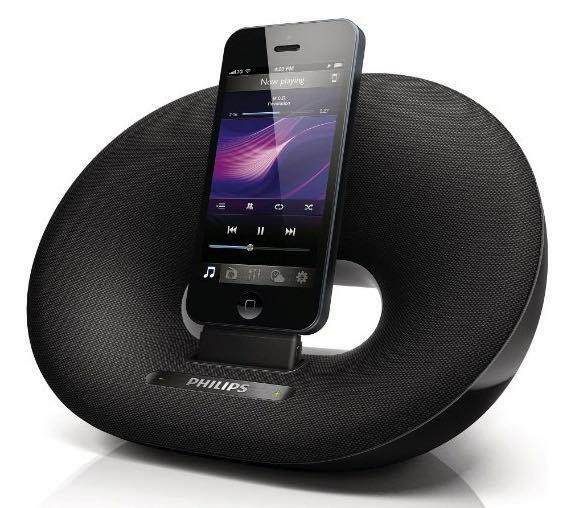 Unique body design, All time best in sound system and technology serve by Philips. Play anywhere on AC power adapter. So now just garb and enjoy! Perfect balanced list of iPod touch docking station for all. Money value and accurate guidance from our experts.